The iconic German brand is known for its sports cars. In India however, it is the Cayenne and the Panamera that are making Porsche famous due to their practicality. Here are ten famous people and their Porsches. 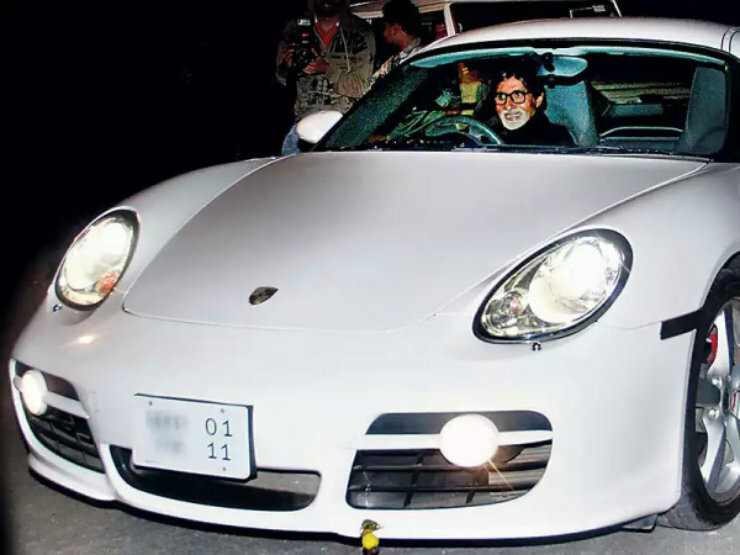 The Sr. Bachchan loves to drive. He can be frequently spotted driving his cars, be it his S Class or his Land Cruiser. Since he loves to drive, it comes as no shock that he owns a Porsche as well. The Porsche in question is the previous generation Cayman, which is the hard top version of the famous Boxster. ‘Khiladi’ Kumar is also a person who loves to drive. Though he doesn’t own a Porsche sports car, he does have a Cayenne. The Cayenne in question is the facelifted version of the first generation car. 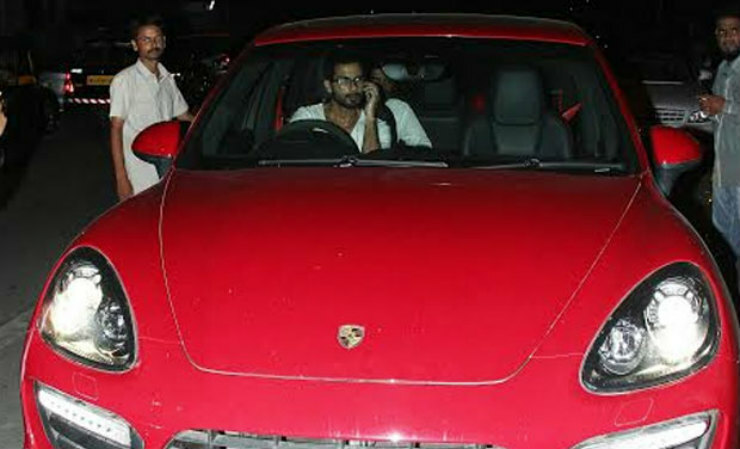 Shahid Kapoor recently sold off his Jaguar and now drives around in a Cayenne GTS. We salute his passion which made him buy the GTS over the diesel. The GTS is powered by a 4.8 liter V8 making 414 Bhp and 515 Nm. The engine is mated to an 8 speed automatic gearbox. It has a top speed of 261 kmph and does 0-100 in 5.7 seconds. 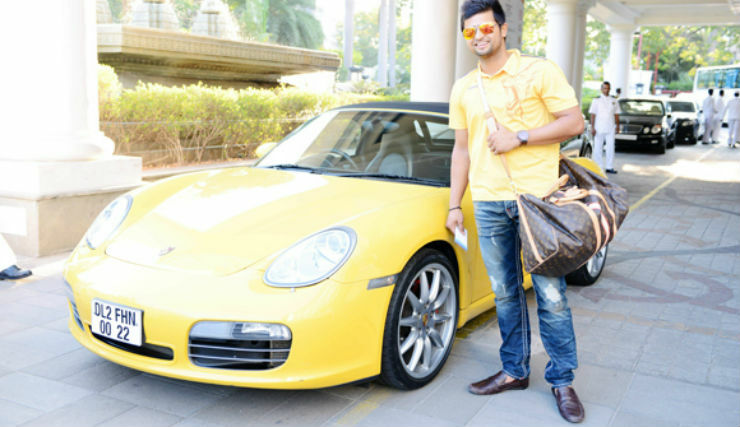 Indian cricketer Suresh Raina drives a bright yellow Porsche Boxster. Not many celebrities opt for the Boxster in the country. He loves his Porsche so much that he got it transported to Chennai while he was in Chennai playing for Chennai Super Kings so that he could use it there. 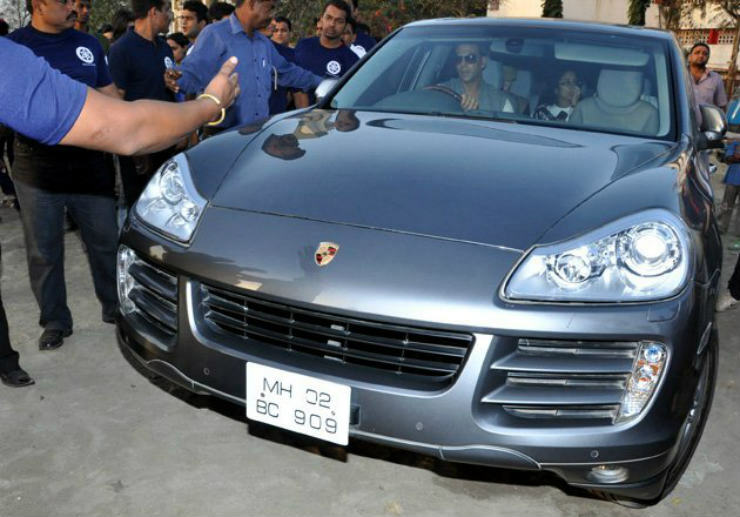 Sridevi, one of the first female superstars of Bollywood gifted her husband, Boney Kapoor a Porsche Cayenne. The vehicle was bought to celebrate the success of her movie, ‘English Vinglish’. She opted for the more frugal Cayenne diesel which is powered by the same 3.0 liter V6 engine that does duty on the Panamera and the Q7. It produces 245 Bhp and 550 Nm.